Seamless fit with certified quality and stunning sound. Kickers Vehicle Specific Solutions are factory-engineered to augment the Wranglers existing sound systems to deliver more detailed sound and bass than ever imagined. 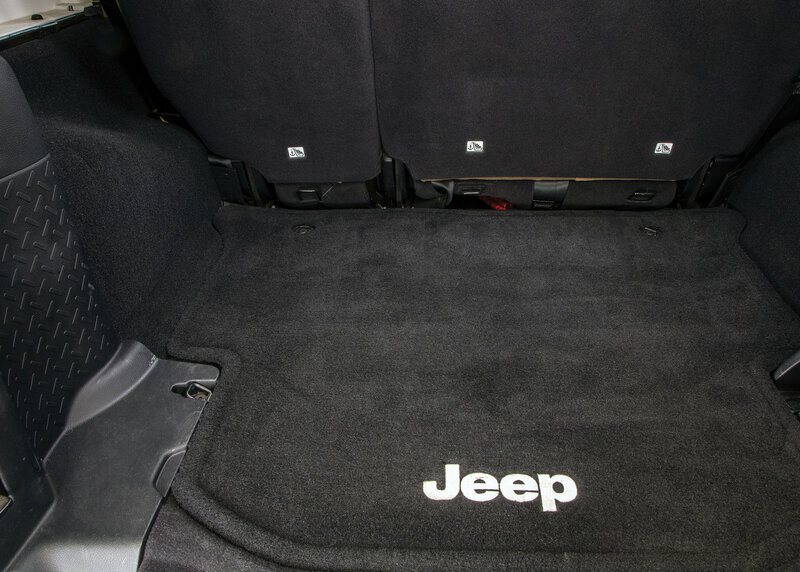 The heart of each kit is the unique subwoofer that attaches directly behind the rear seat without the use of fasteners and locks into place when the rear seat is in the upright position. 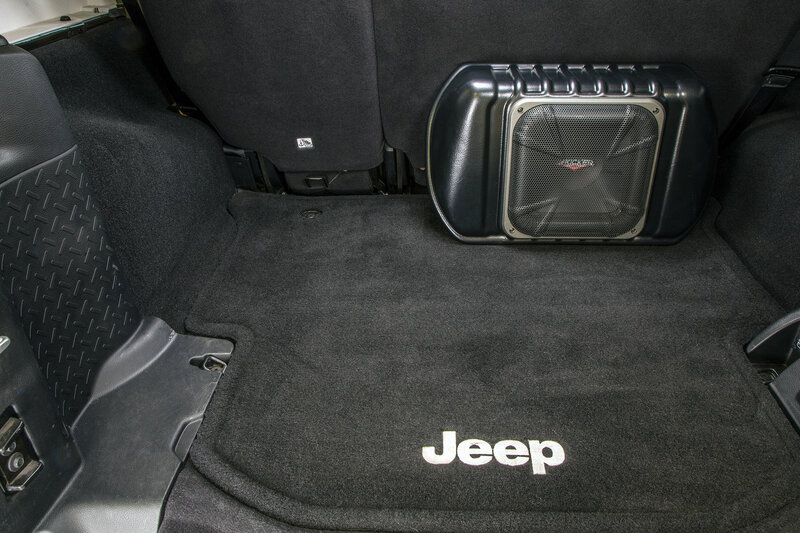 Subwoofers feature a weather sealed quick release harness that allows fast subwoofer removal without tools to free up the cargo space when needed. 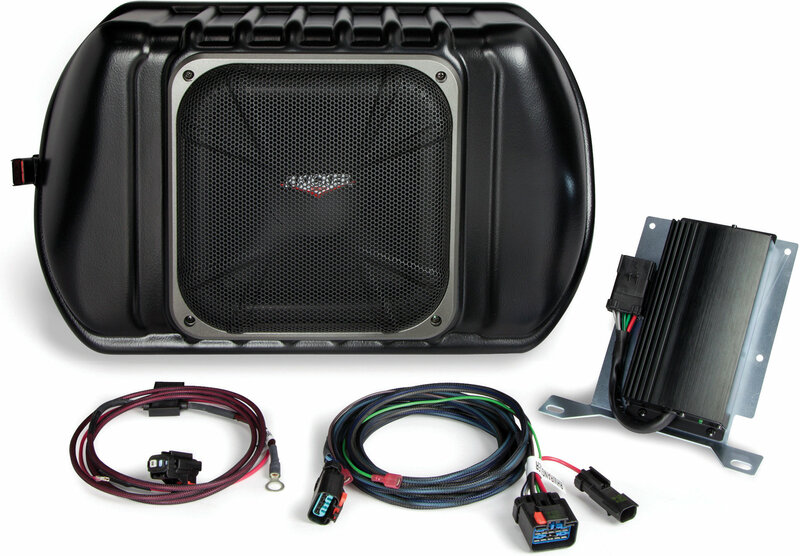 The PowerStage Upgrade includes a complete SubStage Upgrade, plus a 32-bit multi-channel DSP (Digital Signal Processing) amplifier that acts as the brain to deliver premium sound quality with more power that will surely amaze you. . All VSS kits are engineered to work with factory Mopar speakers and include Kickers 1 year warranty and step by step installation instructions. 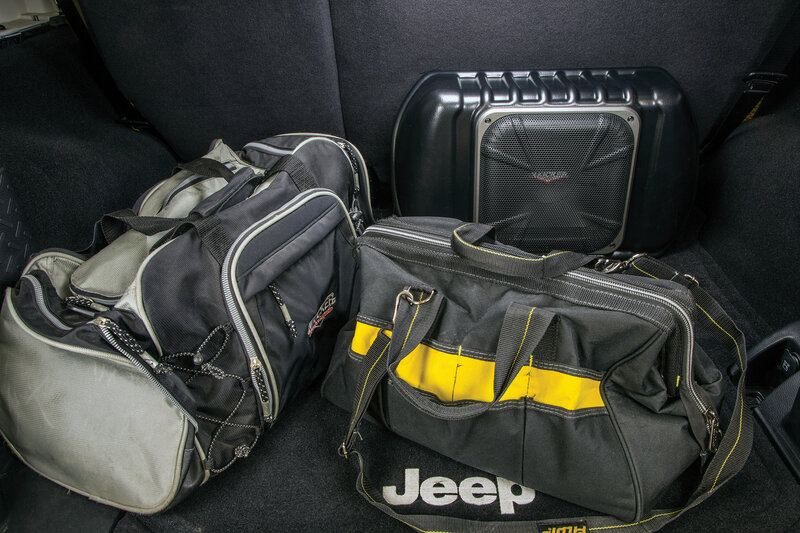 Note: Vehicles must have the original equipment (OE) in dash stereo.